LG made an impressive upgrade to its latest and greatest LG G7 ThinQ today. Courtesy of a firmware update, the device will now record 4K video at 60fps The company’s made a good start for 2018, at least in terms of launching a solid device. LG has no plans to stop as we’re learning of more details for the LG V40 today. Take a look below to find out more. Yesterday, the Korean media made some big claims for the Samsung Galaxy S10. The device, not due until early 2019 is all set to celebrate Samsung’s tenth anniversary of the iconic Galaxy S smartphone lineup. 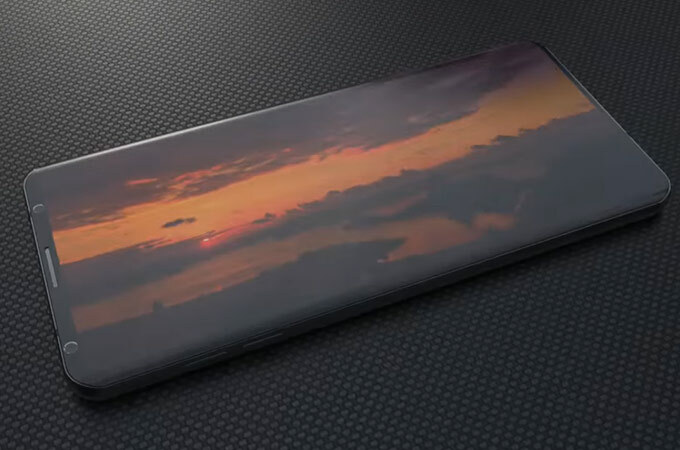 To commemorate the occasion, the company will launch three variants of the Galaxy S10. Out of these, the largest 6.1″ variant will feature a triple rear camera setup and virtual fingerprint recognition. However, it now appears that LG just might beat Samsung with 3D facial recognition – a feature that Apple launched on its iPhone X last year. 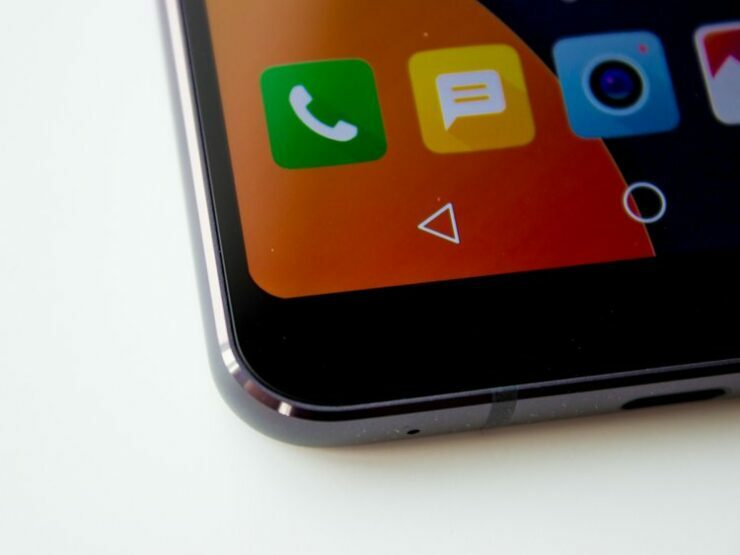 We’ve got an interesting report for the LG V40 today, with the hint that LG just might launch a facial recognition setup on the V40 that’s similar to the one found on Apple and Xiaomi’s devices. LG is working with Apple to develop LCD displays for the 2018 iPhone 9 and looks like the relationship is bearing fruit for both the parties. The company, like Samsung, follows a biannual schedule with its flagships as it launches one device per six months. Now, a fresh report claims that LG will equip the V40 with five camera sensors. If today’s information bears fruit, then LG will take the lead from Samsung with both triple-camera setups and 3D facial recognition. Of course, keep in mind that the bit about 3D facial recognition is unconfirmed – we’re making the conclusion of two cameras on the front and three on the back of the device ourselves. The source of this information only mentions a total of five cameras for the LG V40. 3D facial recognition also requires more components than a secondary front camera, but LG might not have trouble with these given the recent boom of VCSEL production in the East from manufacturers like Episar. The source also reports that the LG V40 will also feature LG’s Quad DAC and a dedicated Google Assistant button on its back. Finally, we’ve heard little details for the LG V40 surface previously, so take all this with a grain of salt until a secondary source corroborates them.